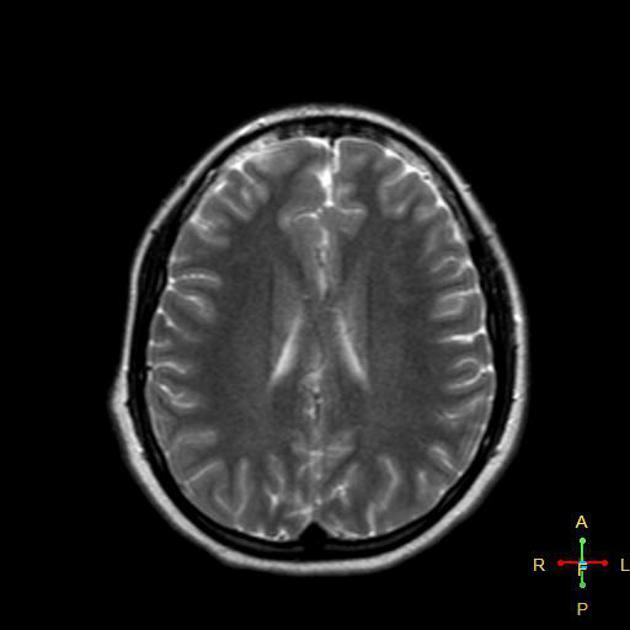 Diffusion-weighted imaging (DWI) and perfusion-weighted imaging (PWI) abnormalities in patients with multiple sclerosis (MS) are currently measured by a complex combination of separate procedures. Therefore, the purpose of this study was to provide a reliable method for reducing analysis complexity and obtaining reproducible results. We implemented a semi-automated measuring system in which different well-known software components for magnetic resonance imaging (MRI) analysis are integrated to obtain reliable measurements of DWI and PWI disturbances in MS.
We generated the Diffusion/Perfusion Project (DPP) Suite, in which a series of external software programs are managed and harmonically and hierarchically incorporated by in-house developed Matlab software to perform the following processes: 1) image pre-processing, including imaging data anonymization and conversion from DICOM to Nifti format; 2) co-registration of 2D and 3D non-enhanced and Gd-enhanced T1-weighted images in fluid-attenuated inversion recovery (FLAIR) space; 3) lesion segmentation and classification, in which FLAIR lesions are at first segmented and then categorized according to their presumed evolution; 4) co-registration of segmented FLAIR lesion in T1 space to obtain the FLAIR lesion mask in the T1 space; 5) normal appearing tissue segmentation, in which T1 lesion mask is used to segment basal ganglia/thalami, normal appearing grey matter (NAGM) and normal appearing white matter (NAWM); 6) DWI and PWI map generation; 7) co-registration of basal ganglia/thalami, NAGM, NAWM, DWI and PWI maps in previously segmented FLAIR space; 8) data analysis. All these steps are automatic, except for lesion segmentation and classification. We developed a promising method to limit misclassifications and user errors, providing clinical researchers with a practical and reproducible tool to measure DWI and PWI changes in MS.